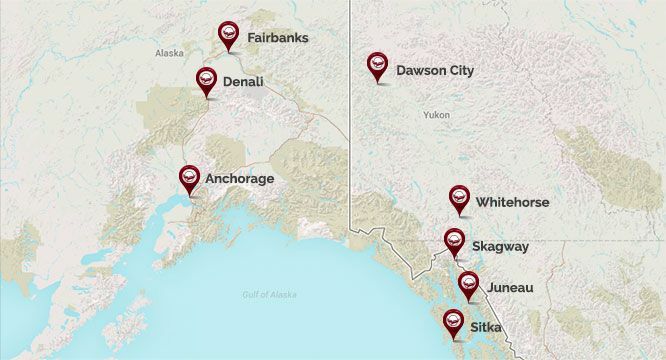 From Fairbanks to Whitehorse and Anchorage to Skagway, Westmark hotels are located in some of the most captivating destinations in the Land of the Midnight Sun. 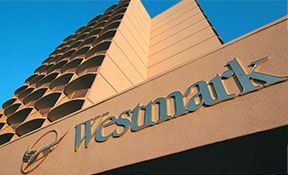 No matter how remote your destination, you’ll always find internet access to keep you connected and a cozy bed to rest in after your Great Land adventures at Westmark hotels. 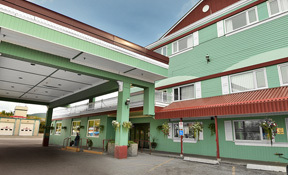 Boasting balcony views of both the harbor and surrounding mountains, Westmark Anchorage Hotel is conveniently located right in the heart of downtown Anchorage. 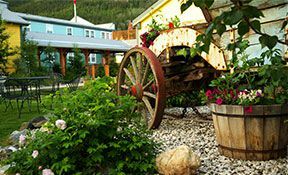 Westmark Inn Dawson City offers award-winning accommodations, home-cooked dining, and a lounge to unwind in after your day in the middle of the Yukon wilderness. Make the most of your visit to Denali National Park with the modern amenities, top-notch dining, and personalized tour planning offered at McKinley Chalet Resort. 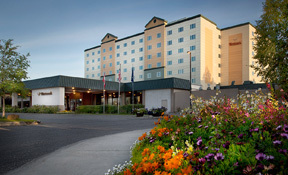 Take in the Northern Lights in comfort at the Westmark Fairbanks Hotel & Convention Center located in downtown Fairbanks near the Chena River. 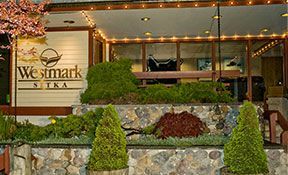 Surrounded by beautiful views of the harbor and Baranof Island, Westmark Sitka Hotel is a perfect destination for travelers looking to experience the plentiful Sitka culture. 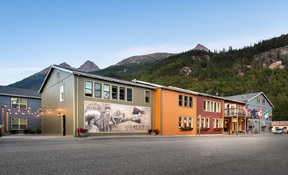 Take in the rustic charms and Alaska warmth of old-time Skagway at Westmark Inn Skagway, located steps away from Klondike Gold Rush National Historic Park. 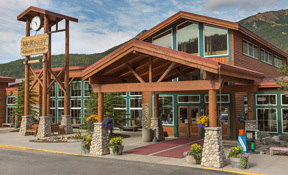 Nestled into the heart of downtown Whitehorse with shopping, dining, and nightlife just steps away, Westmark Whitehorse Hotel & Convention Center is the perfect Yukon retreat. 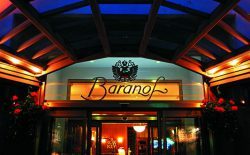 The Baranof Hotel is no longer a part of the Westmark Hotels family. Please click here to visit their new online home.